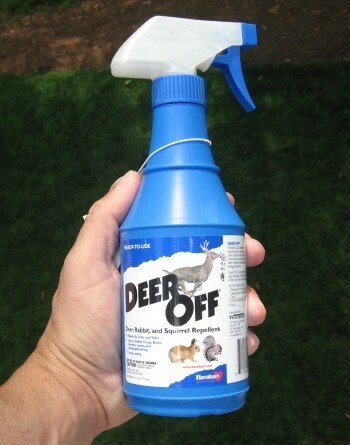 PRODUCT DESCRIPTION: Bitter tasting material which is sprayed on plants you want to protect from deer, rabbit and other animals from browsing. Treatments can last 2-3 months. 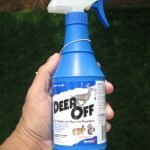 WHERE TO USE IT: Outside on plants, shrubs, flowers, trees or any vegetation you want to save from nuisance animals feeding.